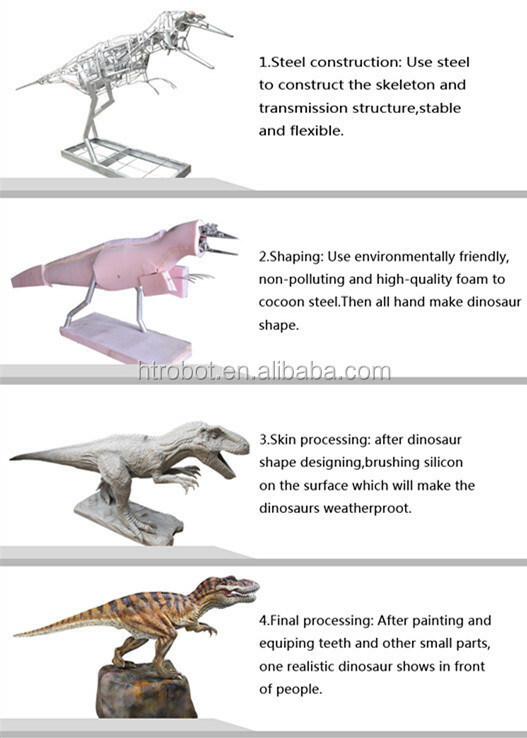 Supplying you with unique CE certification gaint robotic simulation dinosaur for jurassic park products, we are here waiting for your contact. artist with a high grade silicon rubber to have an alive-look and touch and flexible to have fine and smooth movements and painted with a custom desired color. packed carefully and focused on protecting eyes and mouth. 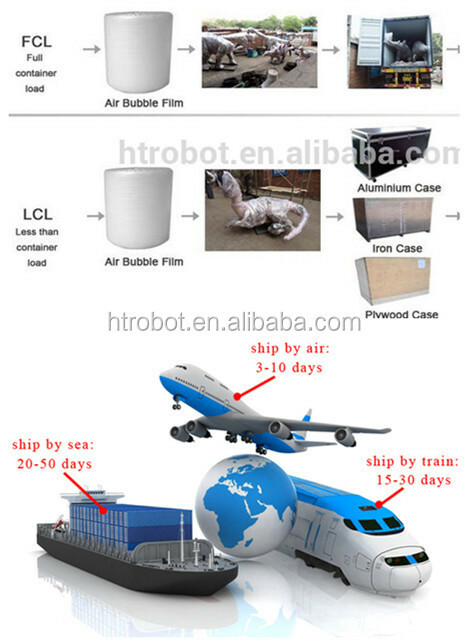 2.Guangzhou port is our main port. But we can adjust transportion to appeal customer's requirements. Land, air, sea transport and international multimodal transport are acceptable.